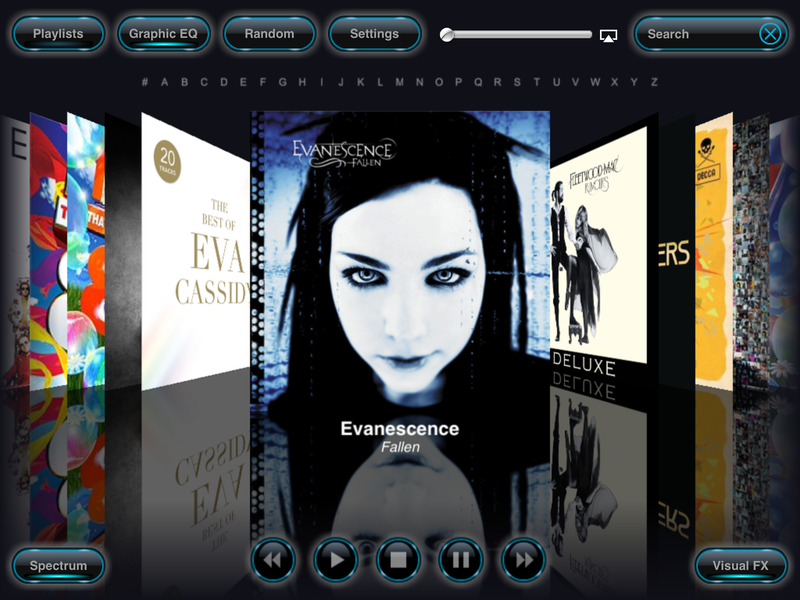 Aurora Sound Studio HD, the music creation App then enables you to compose music using the light grid. On Sale Now down from $39.99/£27.99 to $18.99/£13.49. Aurora enables you to make your music compositions as simple or complex as you want, build up blocks/Sequences of music patterns which you string together to make a complete song. Layers within each block allow you to add layers of instruments to each music pattern/block. Laying the notes down on the light grid is a great way of constructing music and when you play the block/song you get a great light show, which can be mirrored to a big screen. 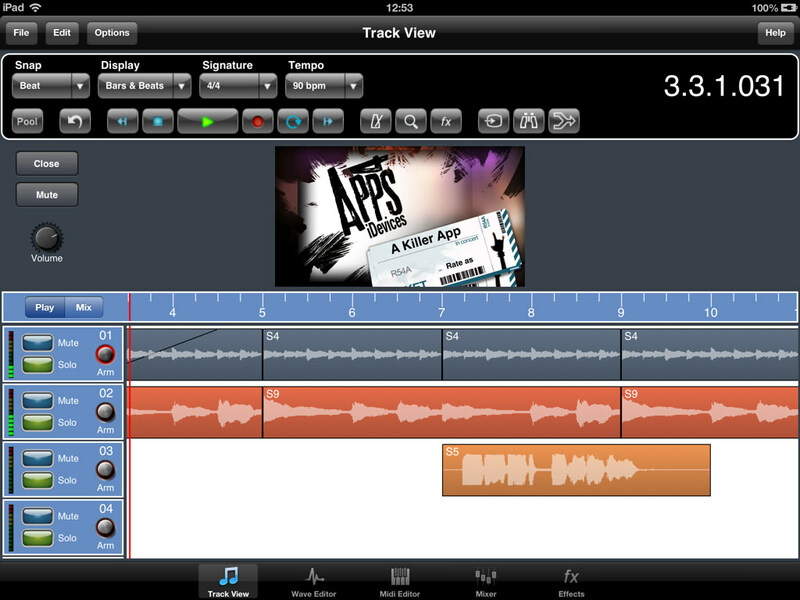 The guys at Apps4iDevices have a great Meteor Multitrack DAW Tutorial on their website.